INFERTILITY-You can address it only when you know about it! 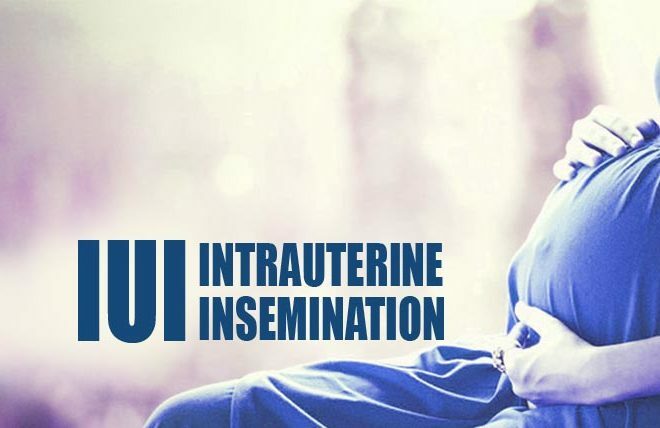 Artificial Insemination – What it is? What do you need to know about freezing your eggs?